ADDITIUM has been awarded on a Public Bid for the design and supply of an Electrical Seat Belt Anchorage Test System (E-SBA), held by the Czech Public Procurement Institution under the co-financed projects of the Operational Program Enterprise and Innovation for Competitiveness of EU. 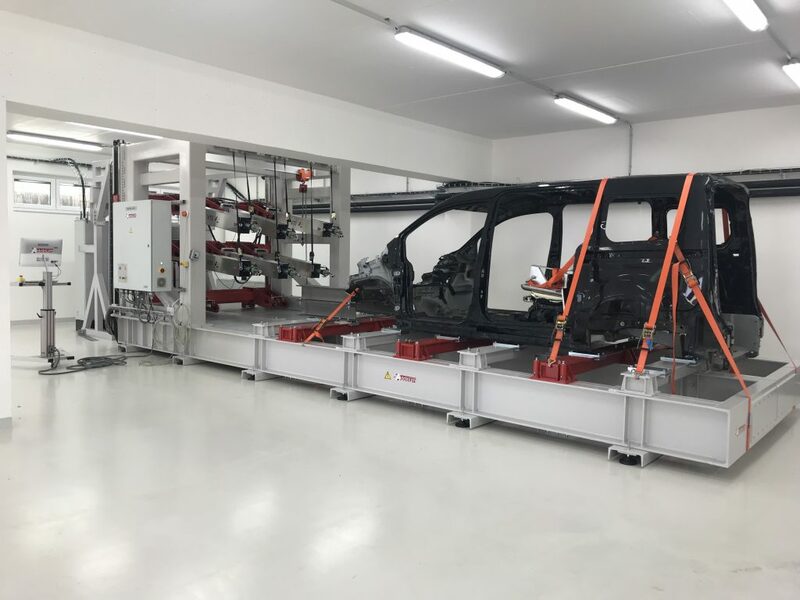 ADDITIUM, in collaboration with VTI, will supply a fully electrical SBA test system to API CZ, a company focused in adapting vehicles for physically handicapped people. With this new tool, API CZ will be able to fulfill the most demanding strength tests on their products and, therefore, supply best quality solutions to the market.